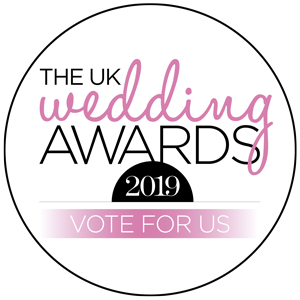 We’re over the moon to have been shortlisted as Best Caterer in the Hitched UK Wedding Awards 2019! The team have worked so hard over the past year, developing dishes and menus – ensuring that we can deliver outstanding food on every event.. 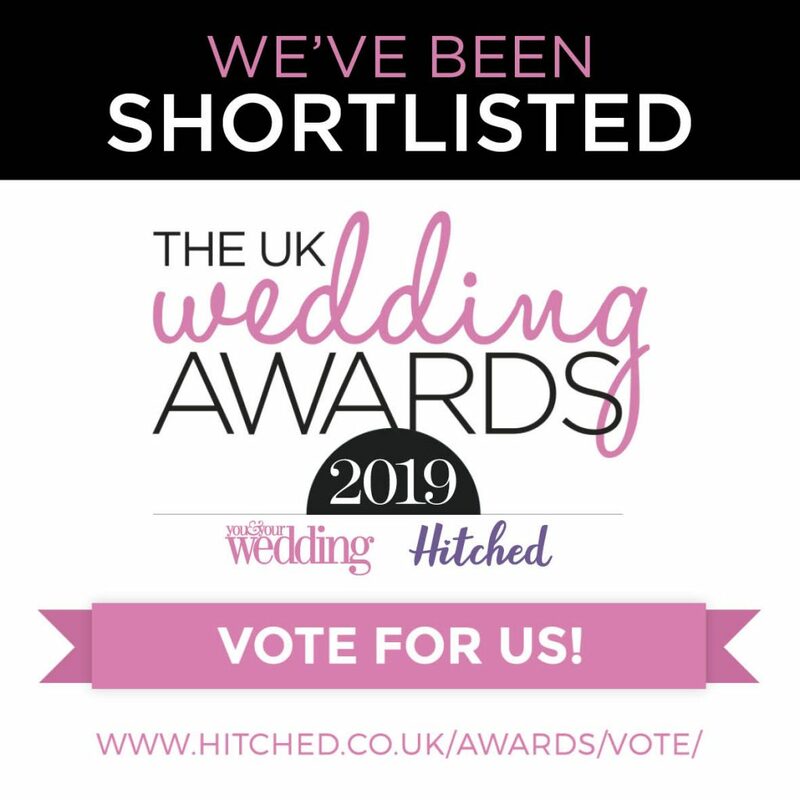 Kicking off 2019 with a bang, we couldn’t be happier to have been shortlisted as Best Caterer in the Hitched UK Wedding Awards! 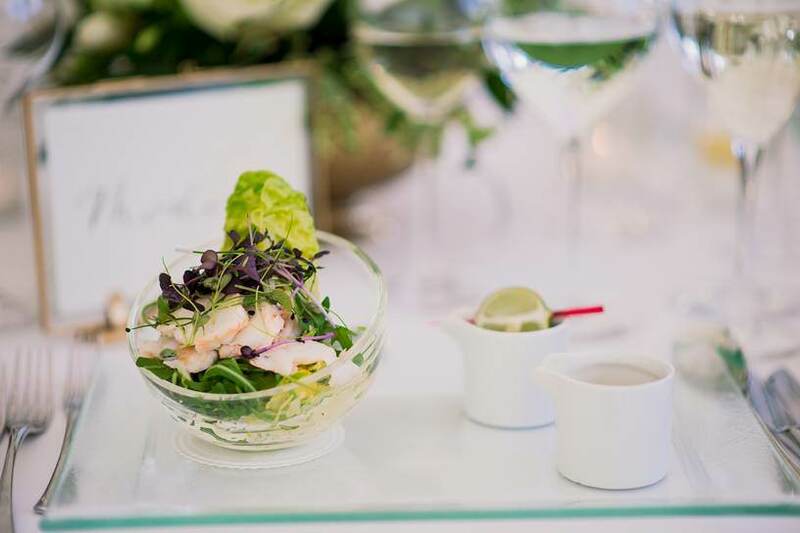 We pride ourselves on not only offering a fabulous range of menus, but also ensuring that the food we deliver on each and every event is outstanding – both in presentation and flavour. Whether you are looking for a traditional sit down dinner, a more relaxed affair with sharing platters or food stations, we’ll have the perfect menu. Take a look at the Menus page on our website for inspiration. We understand that catering for Weddings and Events requires planning and expertise. Our Event Managers will guide you through our options, helping you choose an appropriate menu for the season and occasion. We’ll also ensure that your vegetarian, vegan, gluten free and smaller guests are all very well caterered for. If you would like to vote for Dine as Best Caterer, please click on the image link below. Voting closes on 13th February 2019. 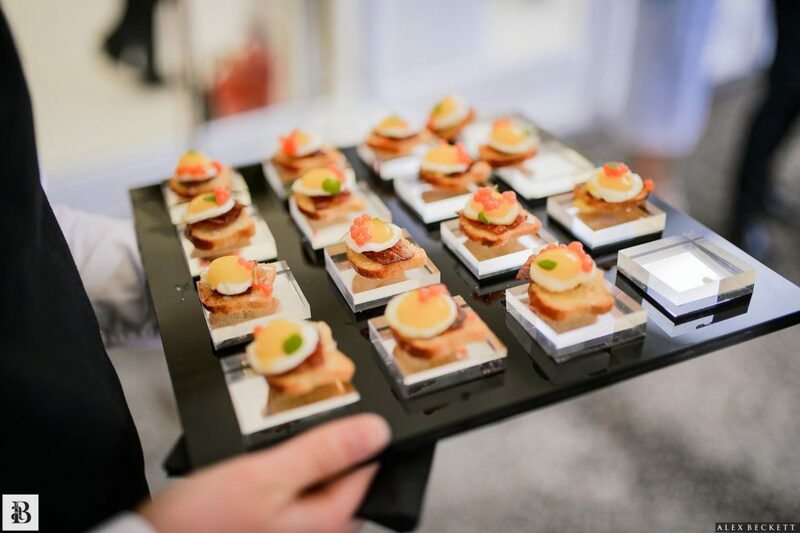 If you are planning your event and want to make sure the food is nothing short of fabulous, get in touch with our team! We have a wide range of menus to suit all budgets and tastes – call 0113 2754545 today to speak with one of our lovely Event Managers.